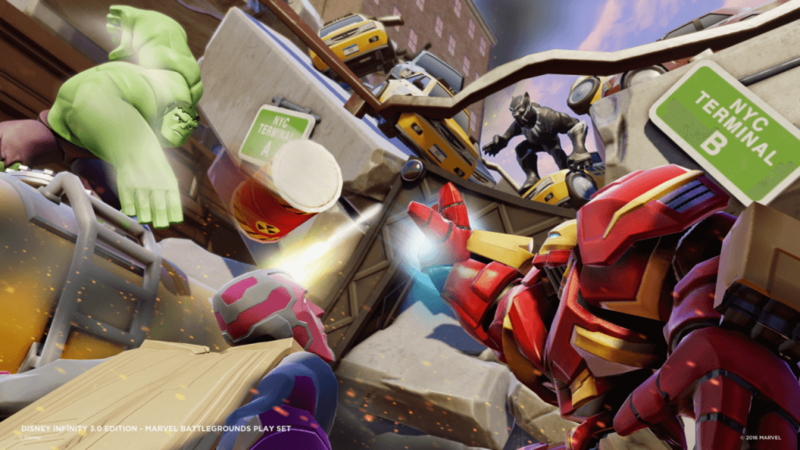 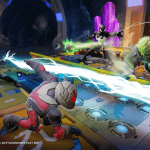 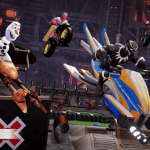 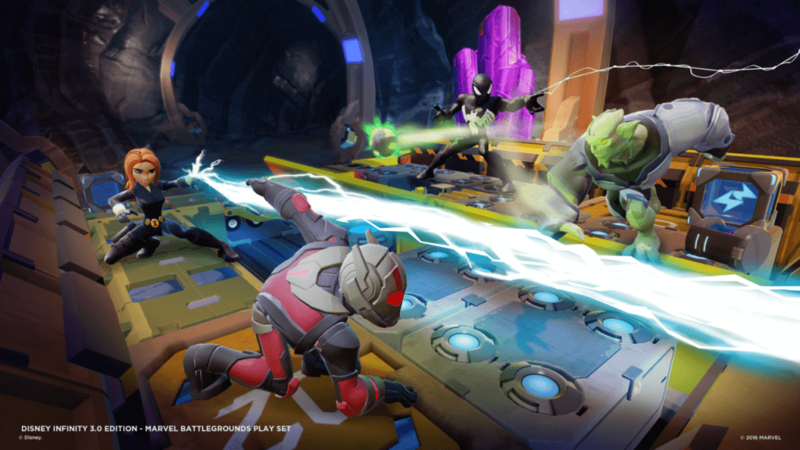 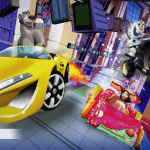 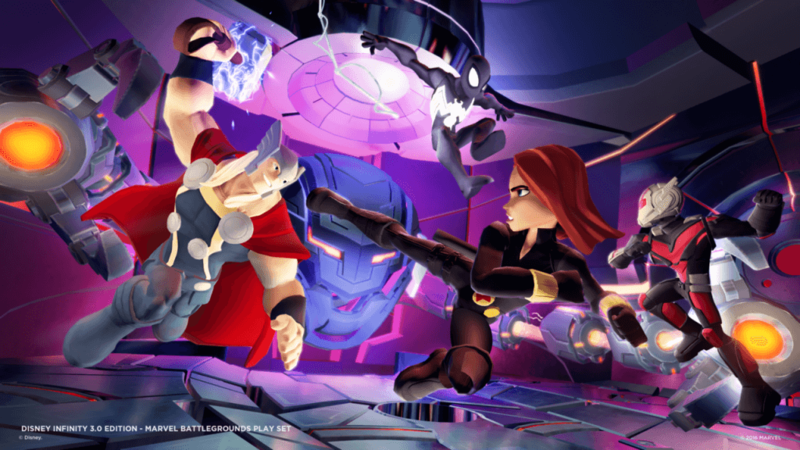 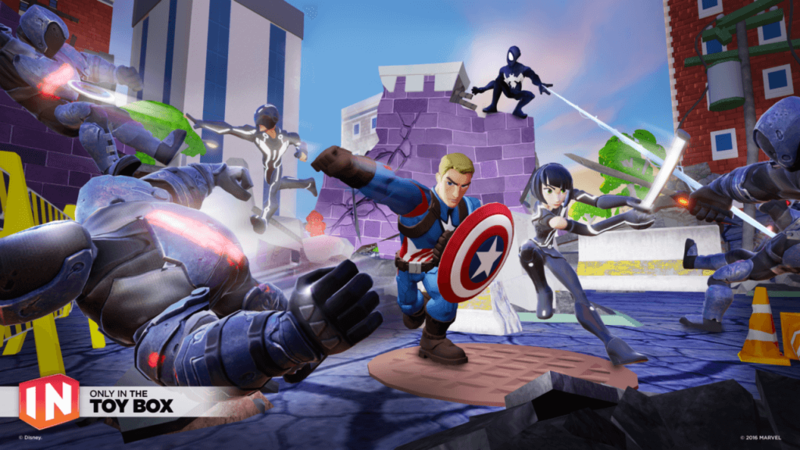 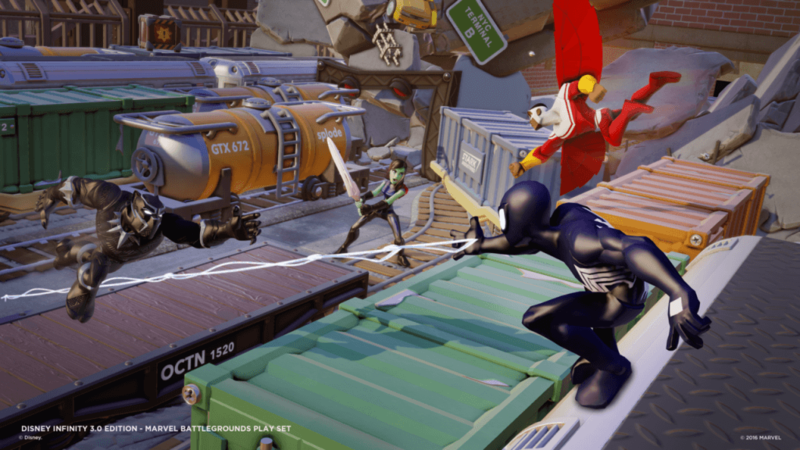 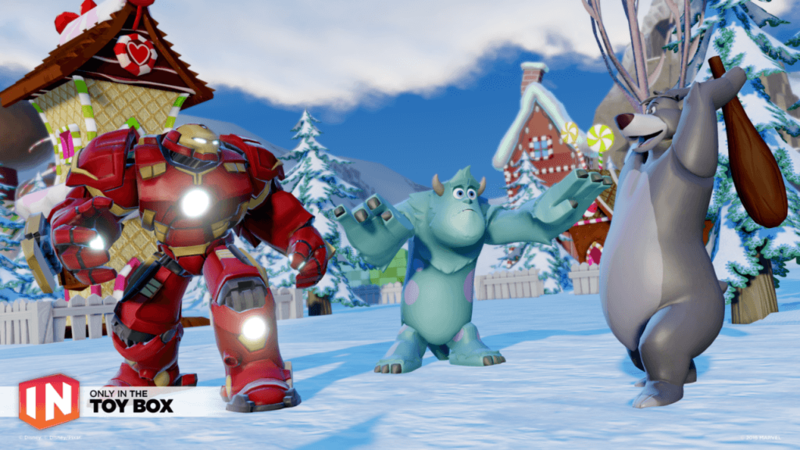 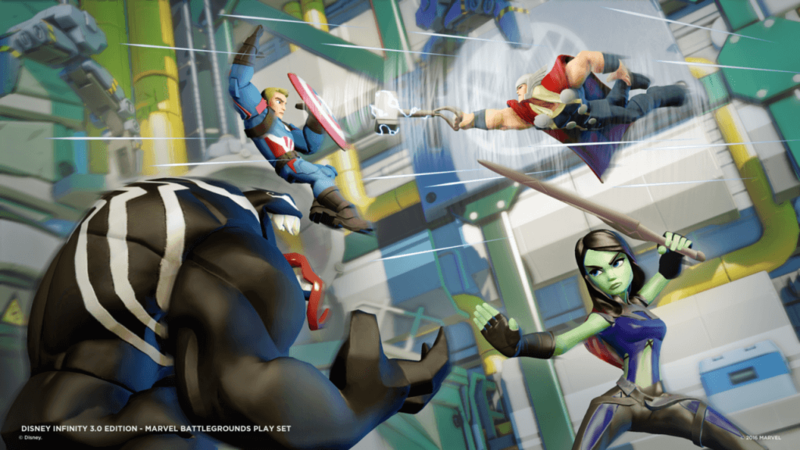 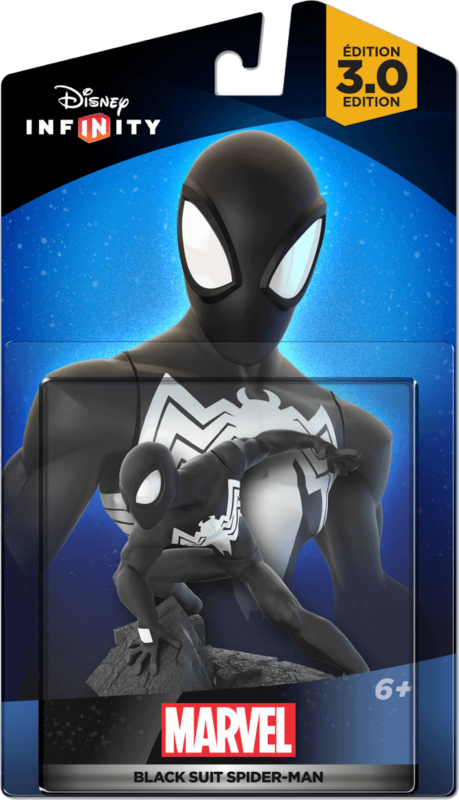 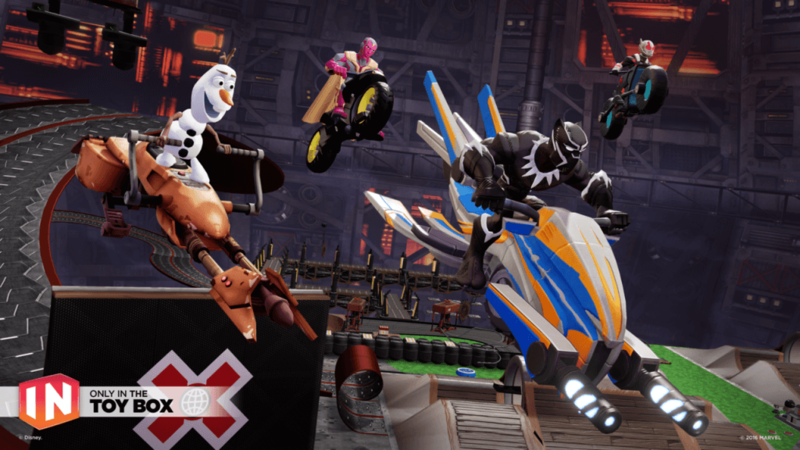 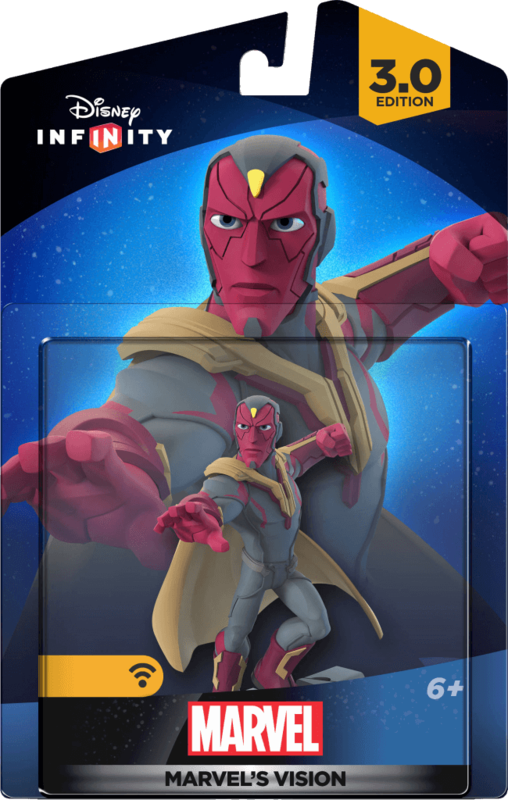 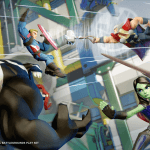 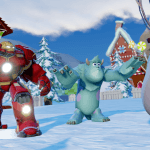 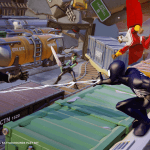 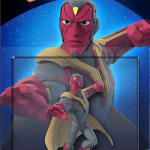 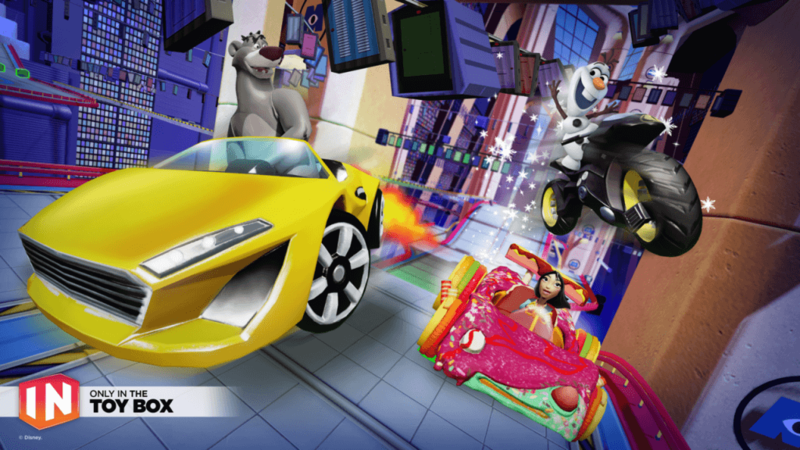 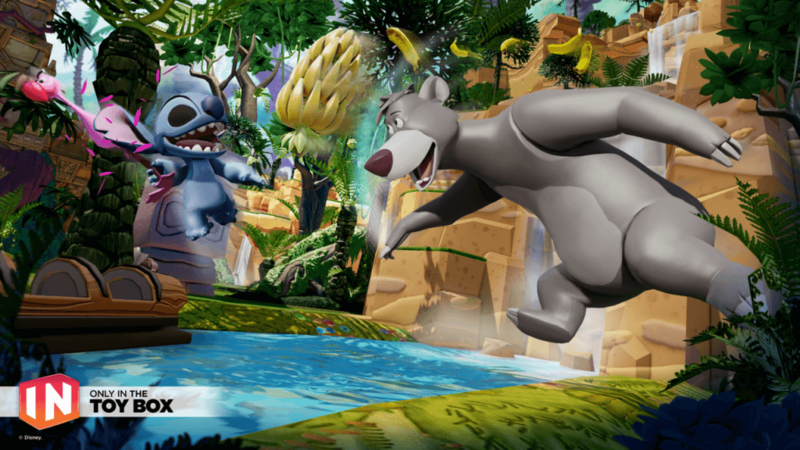 One of the most anticipated days in the history of Disney Infinity is finally here! 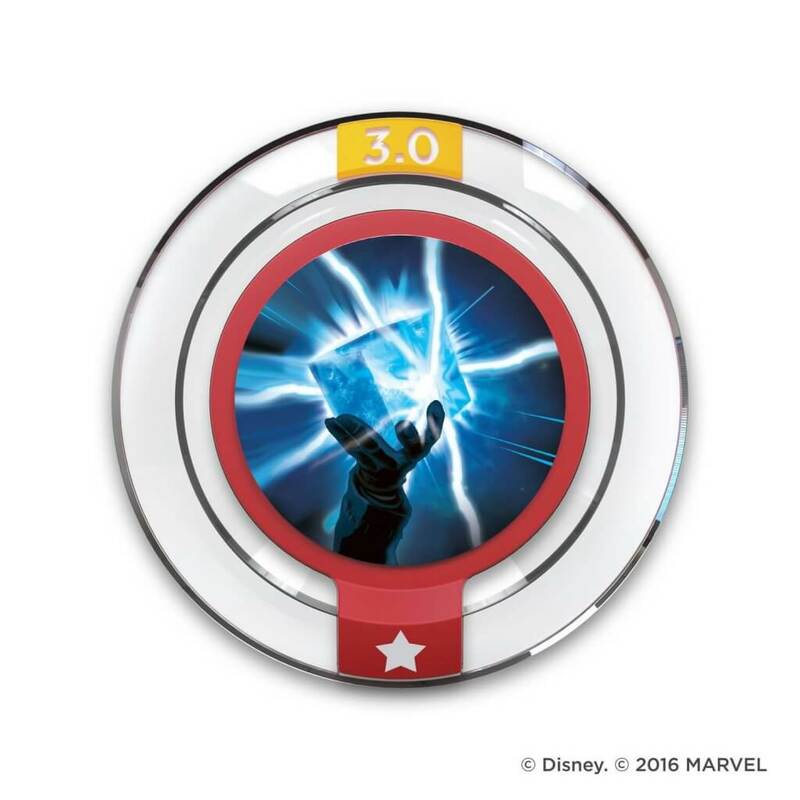 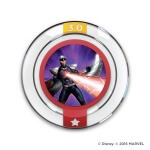 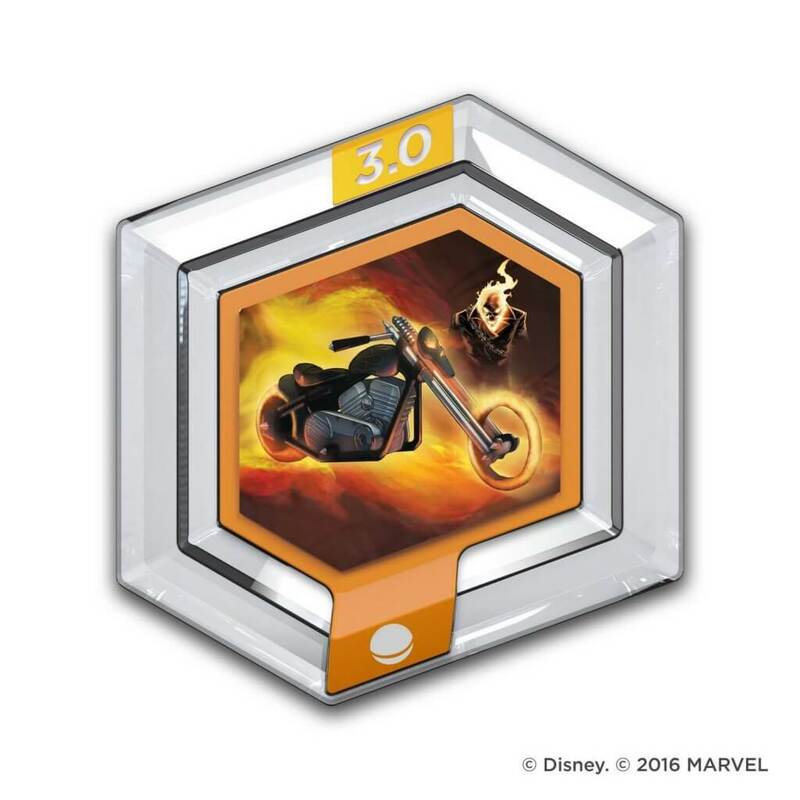 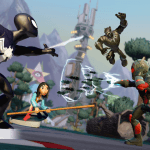 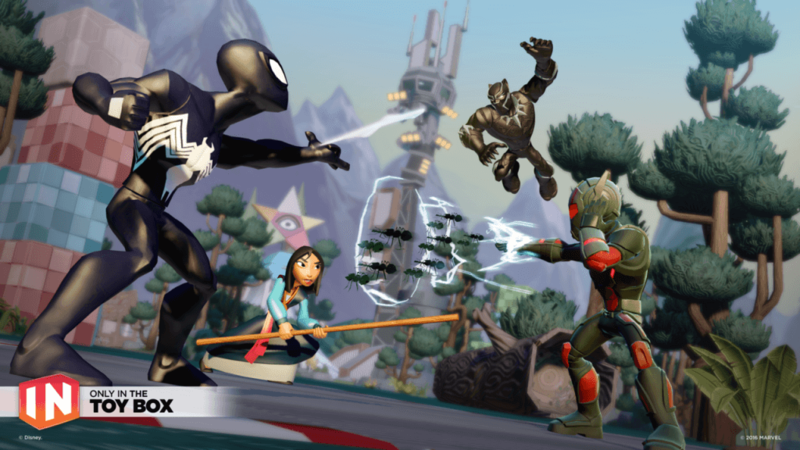 March 15th, 2016 marks a big release for many new and exciting items for all aspects of the Disney Infinity community. 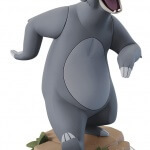 If you want to find out the best sales on these items, head over to my weekly sales round-up! 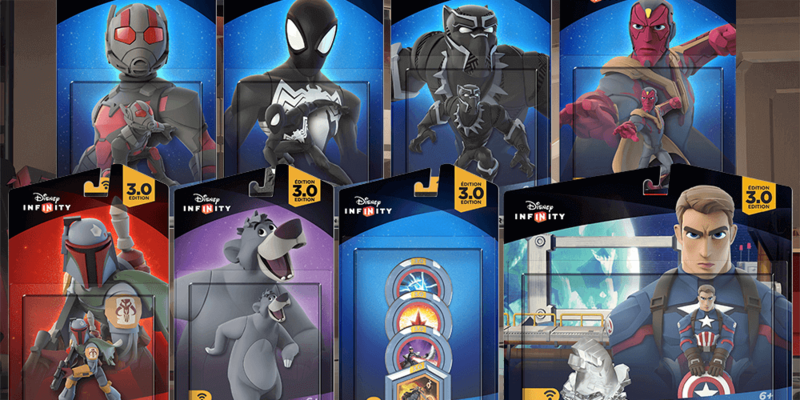 A play set, a power disc pack, four new individual figures, and two figures released in individual packaging for the first time! 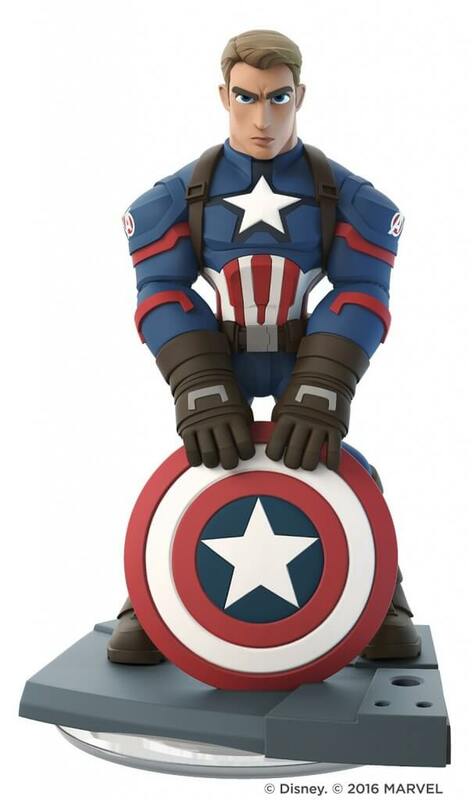 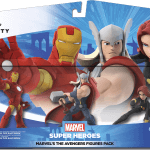 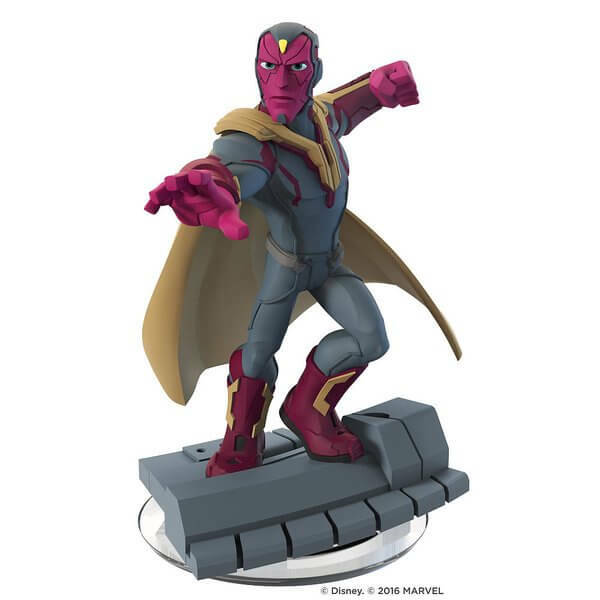 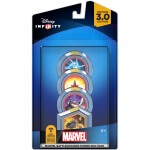 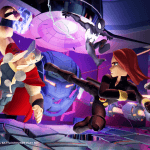 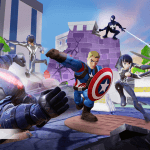 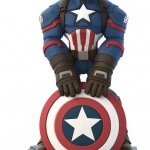 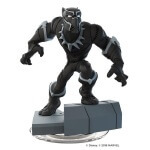 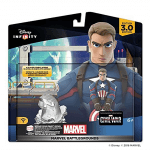 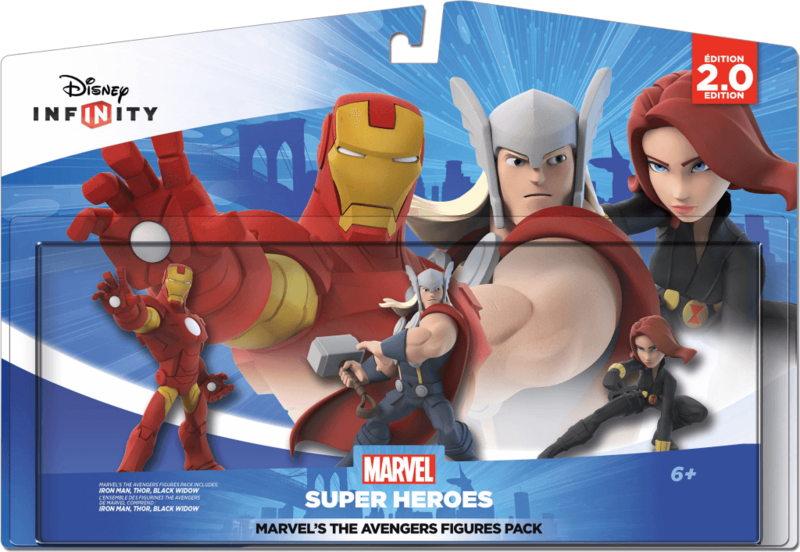 Plus let’s not forget the re-release of the Disney Infinity 2.0 avengers figures in a new triple pack. 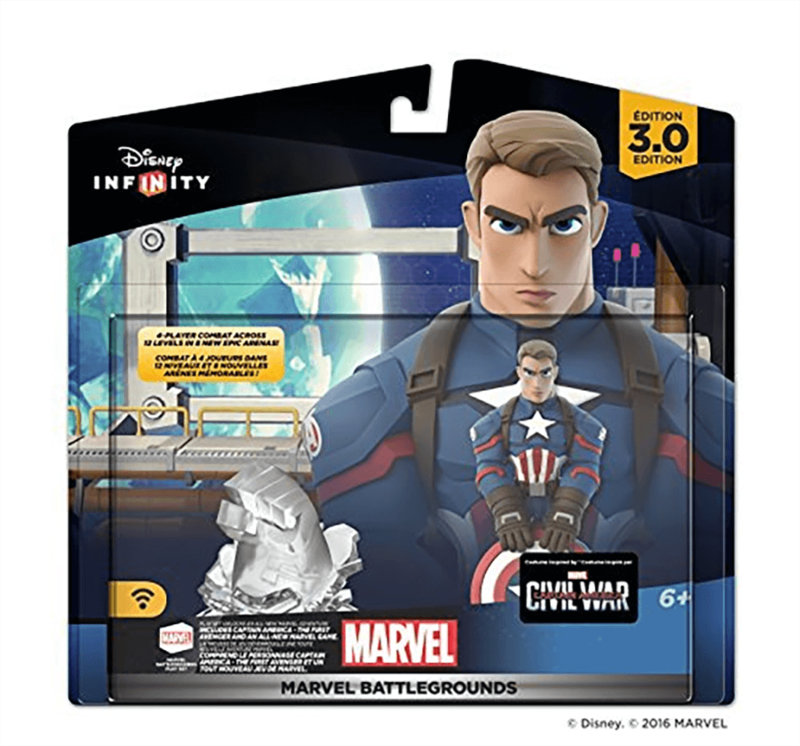 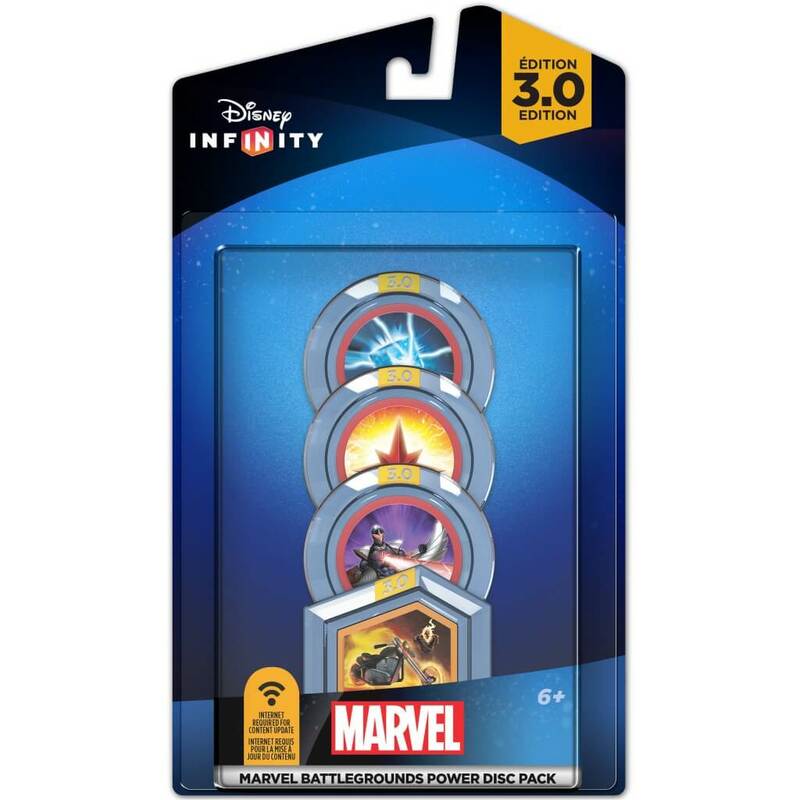 Don’t forget that all of these items with the “wifi symbol” on their packaging require you to have the latest Disney Infinity update. 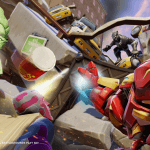 If you are unable to connect your console to the internet to download the latest patch, you will not be able to use these items. 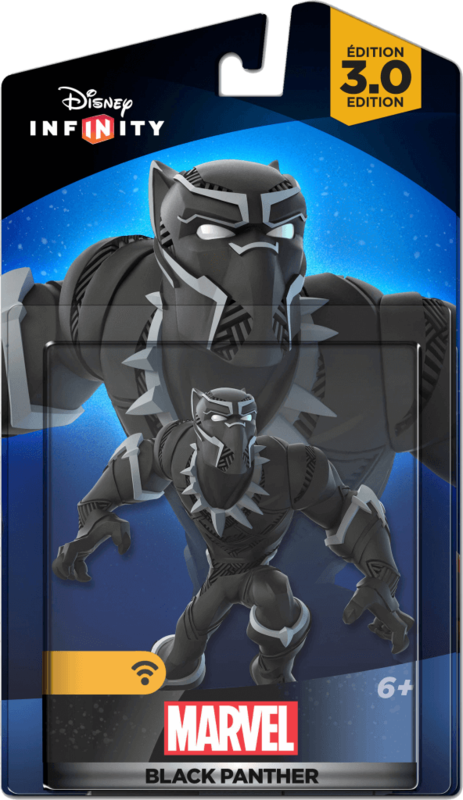 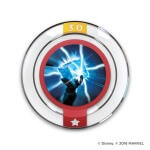 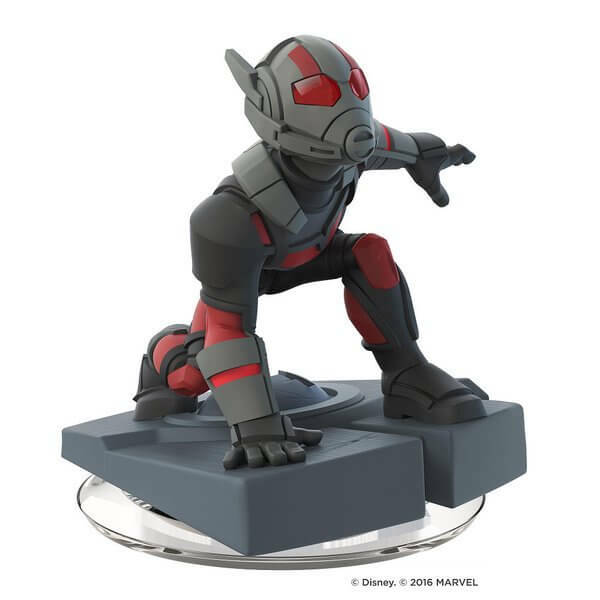 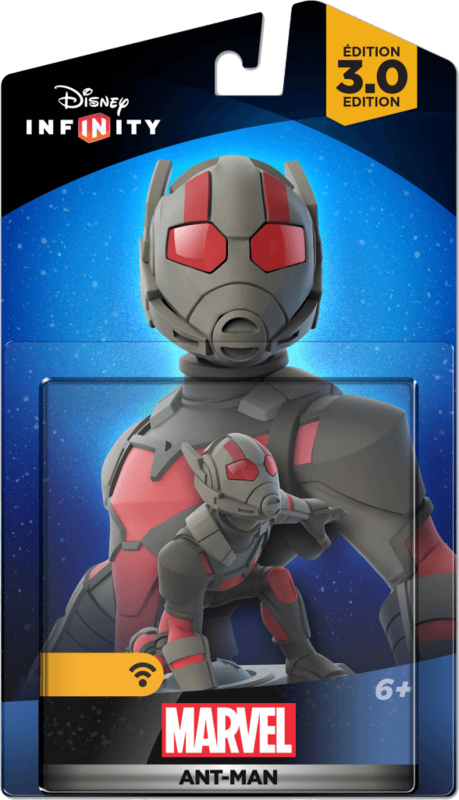 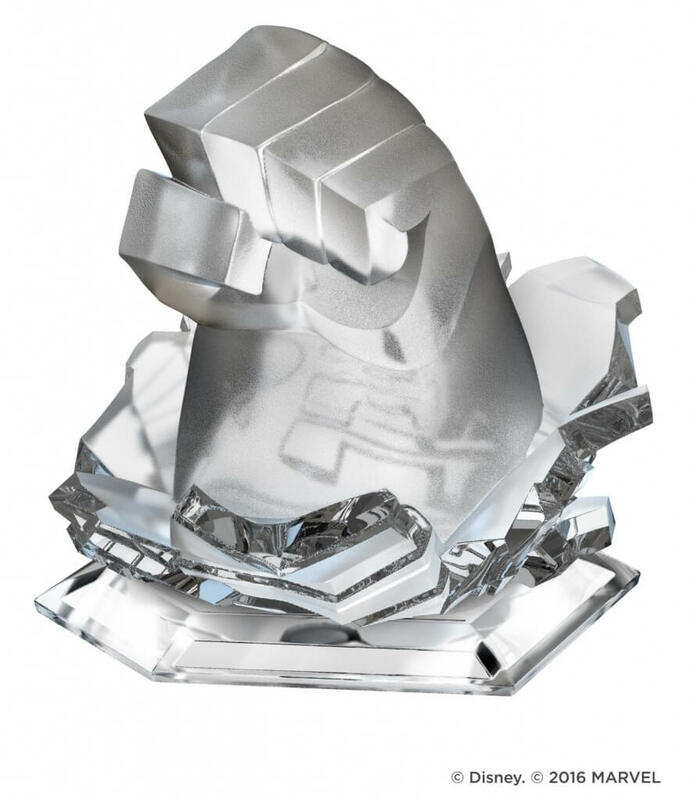 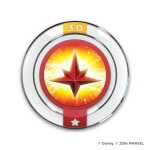 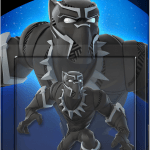 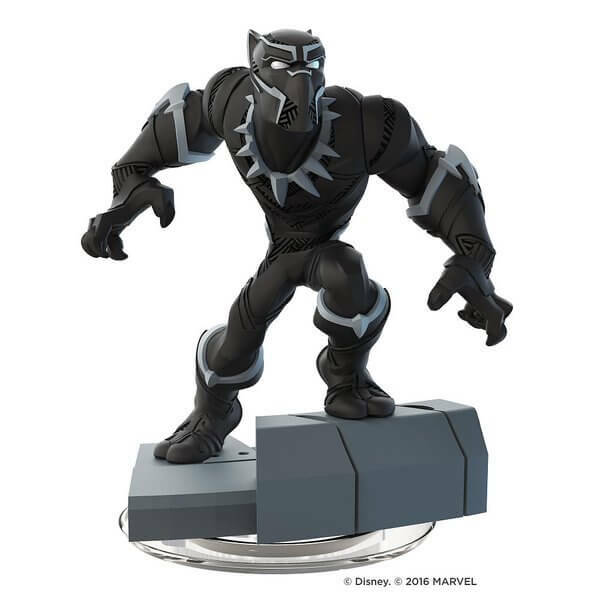 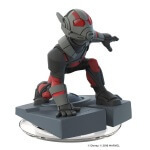 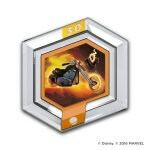 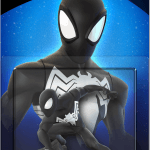 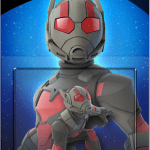 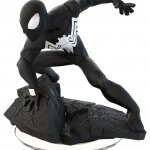 In addition to Captain America – The First Avenger, who is included in the Play Set pack, Hulkbuster, Ultron and Black Suit Spider-Man are also now available, along with other Marvel characters including: Ant-Man, who shrinks to the size of an ant but increases his strength to pack a whopping punch; Black Panther, the leader of Wakanda who defends his homeland utilizing acrobatic skills, increased agility, and legendary claws made from Vibranium, and Vision, a brave and noble synthetic warrior who will fight to bring peace to the world. 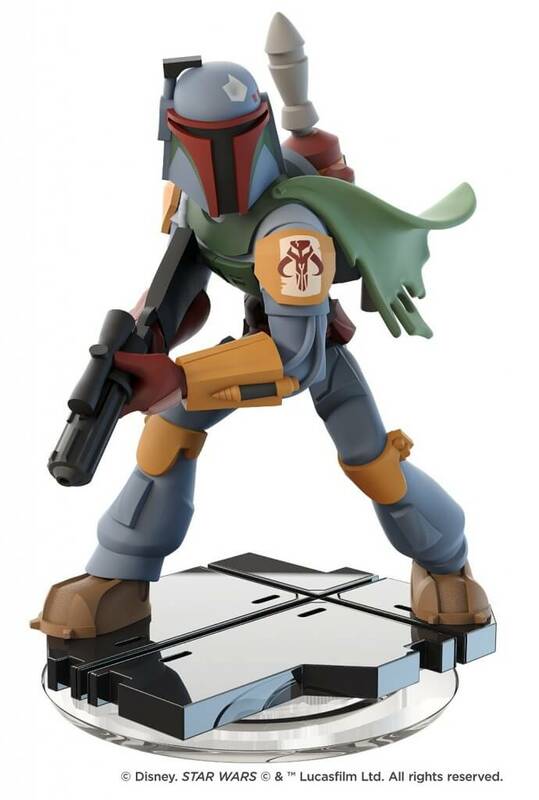 Boba Fett – Formerly an exclusive figure with the Star Wars™ Saga Starter Pack for PlayStation®4 and PlayStation®3 computer entertainment systems, Boba Fett is now available as an individual character pack playable in all of the Star Wars Play Sets and in the Toy Box for Disney Infinity 3.0 Edition. 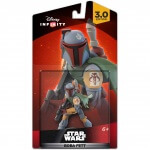 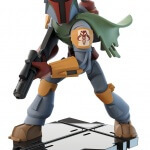 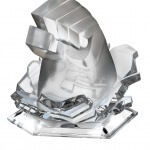 The legendary bounty hunter is now available at a suggested retail price of $13.99. 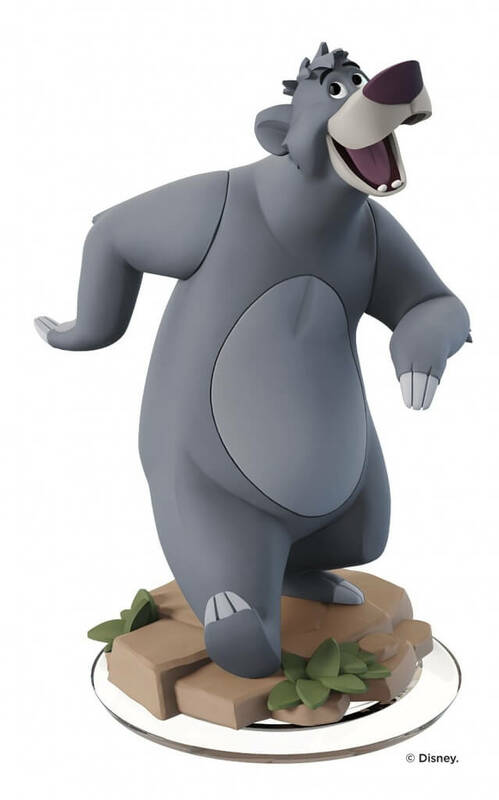 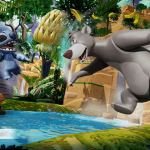 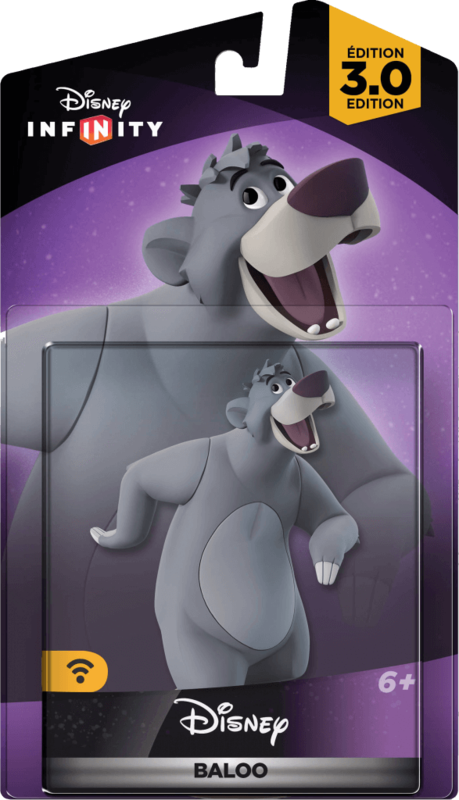 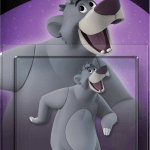 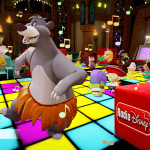 Baloo – The beloved bear from Disney’s The Jungle Book is now playable in the Toy Box and is available at a suggested retail price of $13.99. 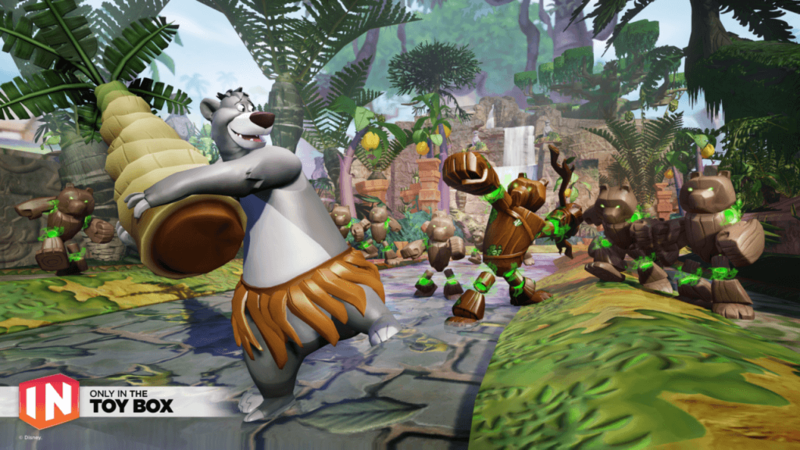 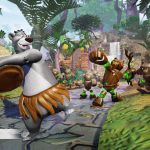 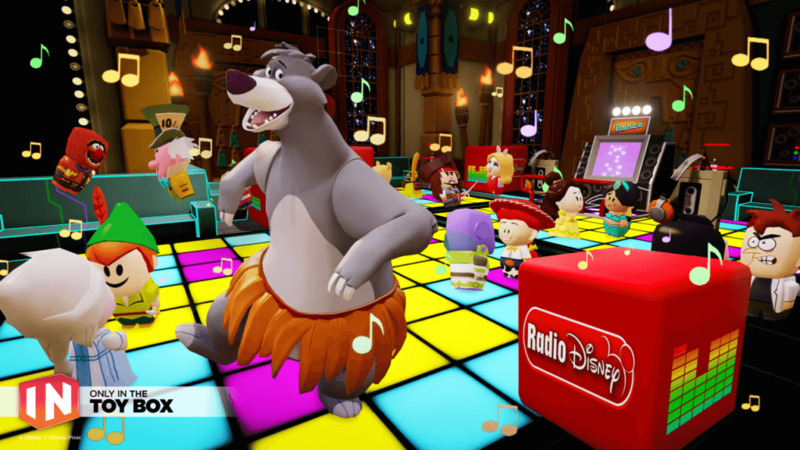 Playable in the Toy Box, Baloo loves to dance around the jungle and protects his friends by tossing fruit. 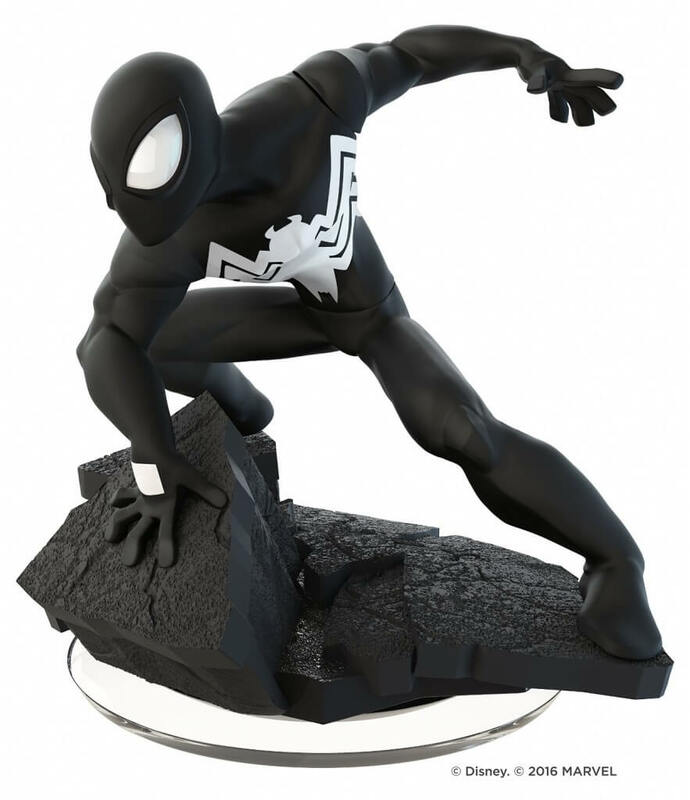 The Kylo Ren Light FX figure is also now available on pre-order with all major retailers at a suggested retail price of $14.99. 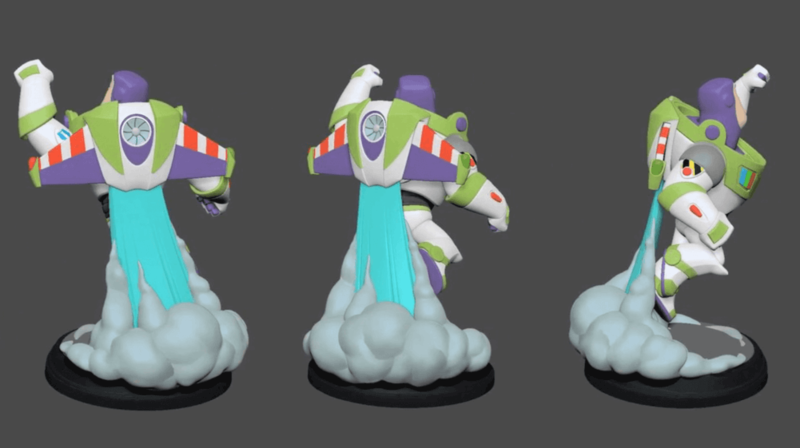 In addition, here are some “screenshots” released as well….